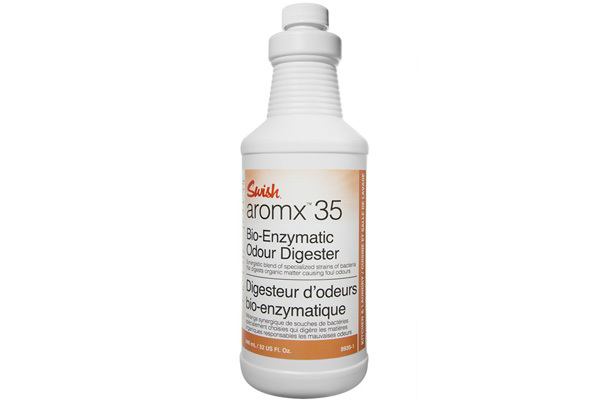 You may be asking, what is a Bio-Enzymatic Cleaner? If so, you’re not the first. Let’s take a closer look at what these products are and how they perform. What is a Bio Cleaner? Bio Cleaners are formulated specifically to dispose of soils safely, economically, and rapidly. They contain the necessary quality and quantity of specific non-pathogenic (safe) enzyme systems, both aerobic and anaerobic bacteria, and microbial nutrients. Bio Cleaners work quickly and efficiently to digest chemical and organic waste with no odour or noxious gas. Bacterial digestion is when good bacteria consumes organic matter. Through a chemical reaction, the organic waste is metabolized down to water and carbon dioxide, providing the bacteria with energy to sustain their life. Therefore, organic waste is consumed and is no longer present to produce bad smells or unsightly soil and contaminants. We use cleaning products to speed this process along. What is an enzyme, and how does it aid in digestion by the bacteria? An enzyme is a chemical catalyst that works with the good bacteria to break up long, complex waste molecules into smaller, simpler pieces. The smaller, broken up pieces can then be digested directly by the bacteria. Enzymes are not living things, and they cannot grow or reproduce themselves. They are a type of protein that are manufactured and used by bacteria in order to digest waste so bacteria are able to consume these fragments immediately. The growing bacteria will then start to reproduce and generate their own enzymes, thus keeping the cycle going. Where can Bio-Enzymatic Cleaners be used? Bio-enzymatic cleaners are recommended for areas where odour and grease are prominent, such as kitchens and washrooms. 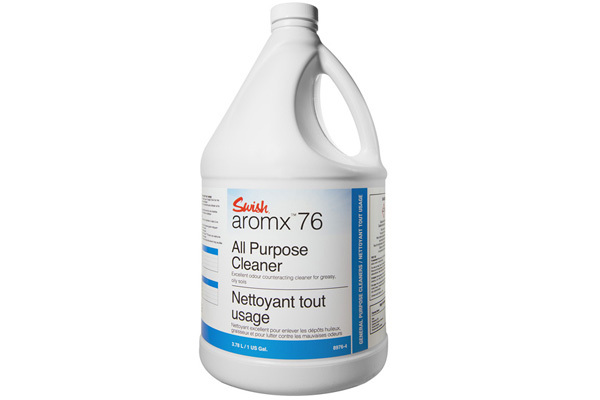 Numerous products are available, including odor eliminators, urinal block cleaners and deodorizers, washroom cleaners, drain maintainers, and even floor de-greasers. These products can be used in both a business setting and at home. For more information on Bio-Enzymatic cleaners or to order some for your work or home, reach out to Swish today. Our experts can help you ensure your environments are as clean as possible!